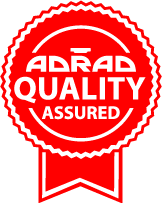 Adrad is an ISO9001:2015 Accredited manufacturer and supplier with a national network of warehouses spanning the country and are the benchmark for customer service and support. 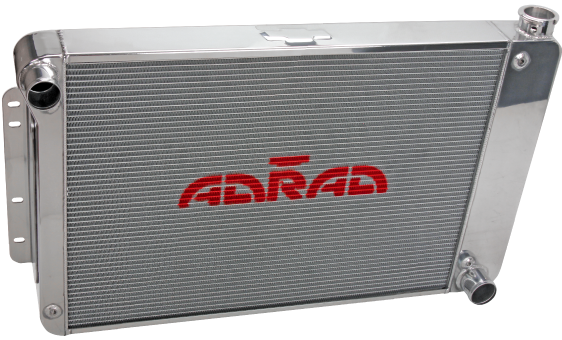 Adrad has been manufacturing aluminium cooling products since 1996 making it the longest established Aluminium Radiator and Intercooler manufacturer in Australia. 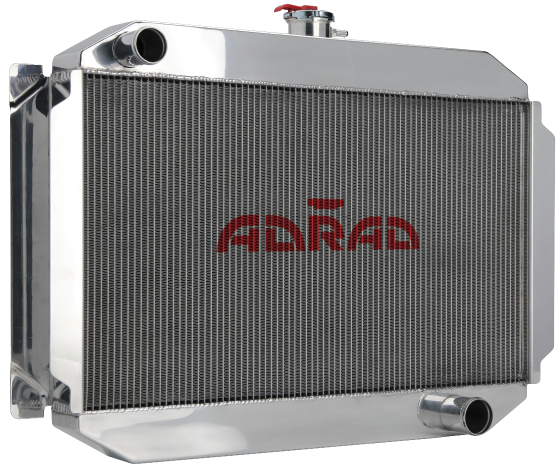 Adrad offer a choice of off-the-shelf and made-to-order complete aluminium radiator assemblies. 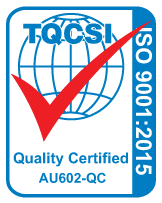 Our units are designed and manufactured to ensure optimal performance, durability, appearance and ease of fitment. Adrad Performance Cooling products withstand the toughest conditions, year after year in Australia’s highest levels of motorsport, including; Bathurst 1000 and the V8 Supercar Championship, Australasian Safari and internationally, in what is regarded as the world’s toughest endurance motorsport event; the Dakar Rally. Can’t find exactly what you’re looking for? 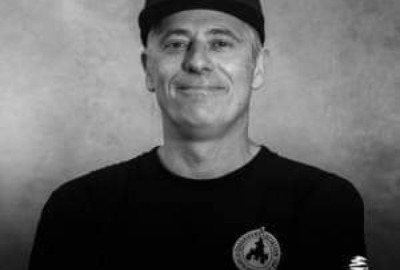 We can make it for you. 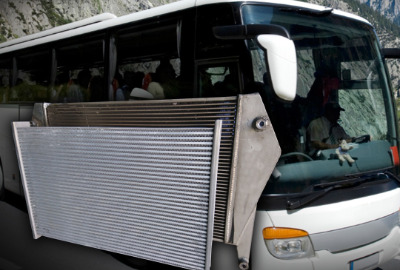 Products include radiators, intercoolers, oil coolers with a variety of cooling core options that can cope with the most extreme engines and race conditions. We also custom manufacture fan shrouds and fabricated expansion tanks.